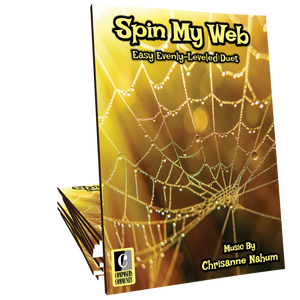 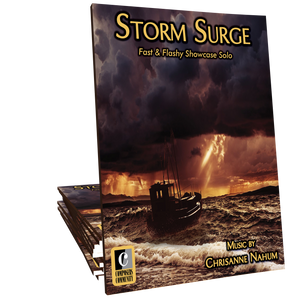 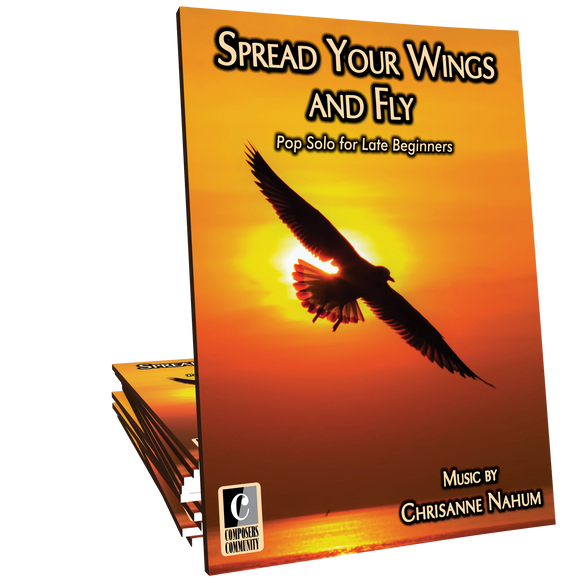 Spread Your Wings and Fly is an easy, upbeat, pop-style solo for late-beginners composed by Chrisanne Nahum. 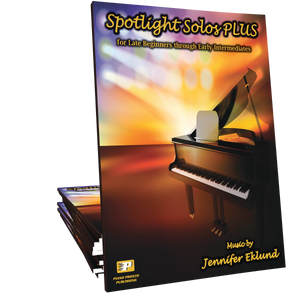 Perfect opportunity to work on easy syncopated pop-style rhythms with students of all ages! 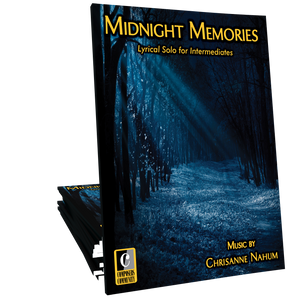 This is so beautifully written - love the simple yet very lyrical tune. 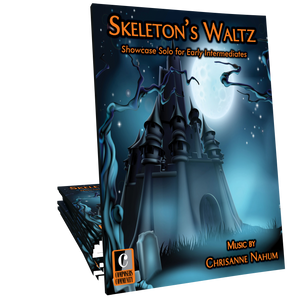 I'm sure my late-beginner students would love this piece! 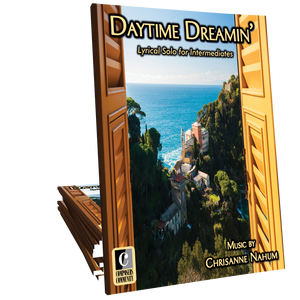 Thank you, Chrisanne!